Hi everyone! We have all heard many hair color myths which have trickled down the generations.“Pluck a gray hair and two will grow in its place”, “Hair color will damage my hair”. But how many of these myths are true and how many have just been told repeatedly until we have started to accept them. Remember I had mentioned I will write a blog post busting hair color myths? Time to deliver on the promised blog post. Myth 1: Colored hair is prone to breakage and split ends. False: Coloring your hair can cause it to become dry, especially if you don’t use products to condition you hair. However, color’s not the only culprit. UV rays and heated styling tools like a blow dryer, curling iron or straightening iron can cause dry, split ends too. Stop blaming the hair color! Myth 2: We have to use color-enhancing shampoo, glaze or conditioner to keep hair looking lively. True: Invest in at-home color-enhancing glaze or shampoo. They help close the cuticle. They also add a transparent coat of color and promote intense shine. To reduce hair damage, look for products which are ammonia- free.I chose to try out Casting Crème Gloss! Myth 3: Mayonnaise can be used as a deep conditioner for dry, color-treated hair. False: I suggest we keep the mayonnaise for salad dressing. Myth 4: We need to use products made specifically for color-treated hair. False: But it is suggested to use products designed for color-treated hair. These products help prevent the color from fading. The main cause for color fading is UV rays and water. Myth 5: Summer sun makes your color fade quickly. True: Harmful UV rays any time of the year can make color fade and can also dehydrate hair. Especially during summer it is important we use products that contains UV protectors to guard and hydrate your hair every day. Myth 6: You need a color that matches your eyes. False - Not at all. It’s important to match your hair color to your skin tone. If you are fair, try shades like ash, violet or mahogany. But if you have a yellowish or a brown tone, you should go for shades like red, gold or copper. 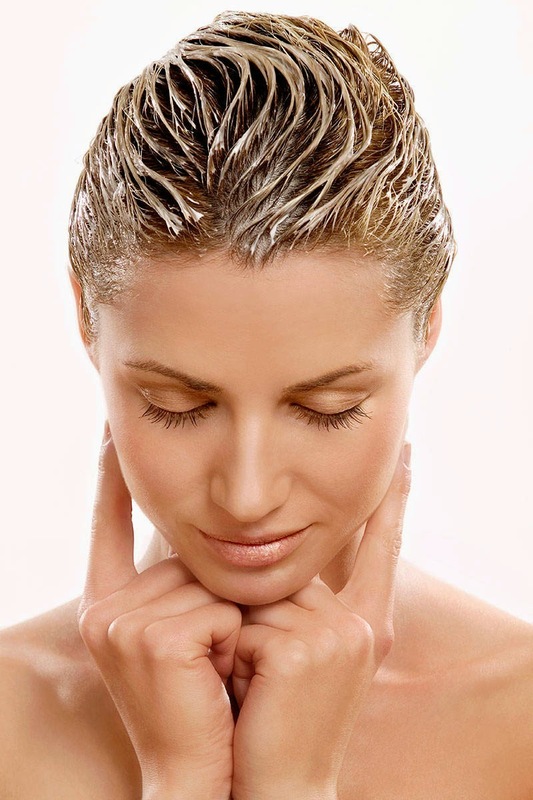 I hope this post busts some myths related to hair coloring. Watch out this space for my Khoobsurat moment.